Beyond Custom Is Your HOA Expert! Working With Homeowners Associations Is A Specialty of Ours! When you’re looking for experienced Chicago area specialists in roofing, siding,concrete, windows, or doors, for your Homeowners Association construction needs, you’ll find them at Beyond Custom Co. We do it all: re-roofing, repairing and maintenance for residential building roofs. Whether you need service at a single family residential home, an apartment building, or HOA complex, Beyond Custom has the expertise you’re looking for. 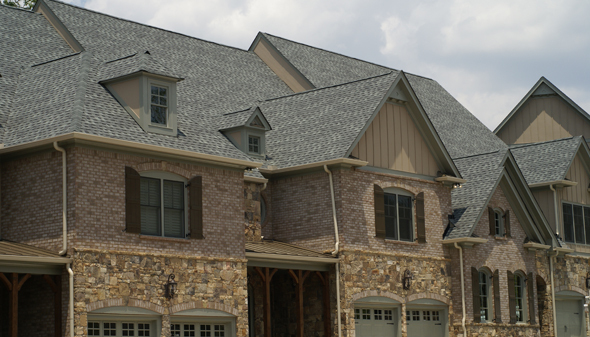 Based in Elgin, we have professionals experienced in every type of roof: flat, low-slope, high-pitched, shingles, solar, shake, tile of every type and more. 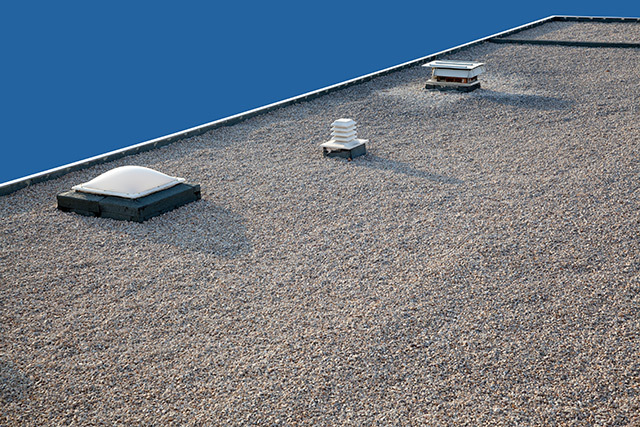 We also know cool roof coating, Energy Star-qualified roofing and CRRC Elastomerics systems. 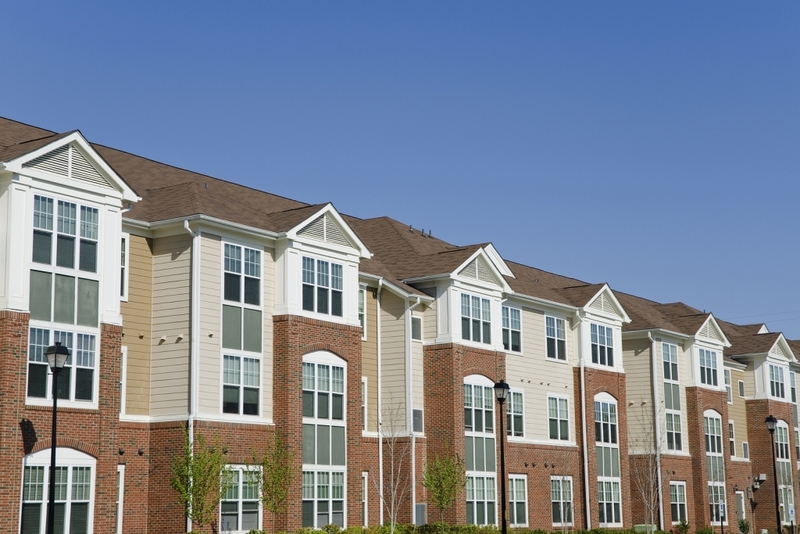 Re-Roofing Apartment Complexes Should Be Done Right the First Time! 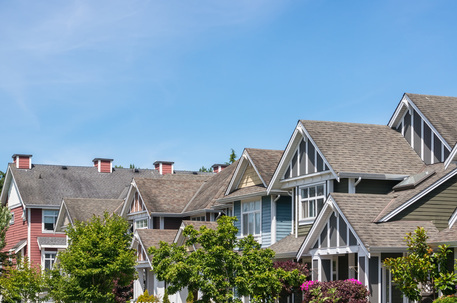 Roofing an apartment complex isn’t something you want to skimp on. But we know that you also want good value. Our dedicated crew is fully trained and licensed. We don’t use unskilled workers, our gear is always pro-grade, and we observe all compulsory safety guidelines, workers comp and liability coverage. This way, we always offer you top-quality apartment building roofing that’s also affordable. When a roof isn’t properly built, maintained or repaired, sooner or later a severe problem will develop. Often, more than one. Leaking, structural stress and damage can also lead to litigation. Waiting only makes things worse and more expensive to repair. When you need an experienced apartment building roofing company in Chicago land and the surrounding counties, Beyond Custom is ready to earn your business. Call us at (630) 806-1690 for a free estimate and an honest, thorough consult with one of our pros.